There is something about Janet Gurtler novels that just makes me binge read them. I stayed up late reading this one several nights in a row (even though I had to work early in the AM). I read #16ThingsIThoughtWereTrue a few months ago and I LOVED it. I apparently loved it so much that I went over to Kayla’s house and said READ IT. I don’t remember this, but she has it and she says it happened, so it probably did. Especially since she has my book. I was really intrigued when I saw the synopsis of this novel. We have a boy who comes from under the poverty line, and then we have the girl who is rich. We never see the rich girl, it is always the rich boy helping out the poor girl (except in Crash Into You by Katie McGarry, but that’s a whole other story there…). I really wanted to see how Ms. Janet would portray those who are below the poverty level, and I wanted to see if they would be accurately represented. Throughout the novel, the issue of poverty is present and it is somewhat explored, but not enough. We barely get a glimpse of it. Yes, we have the soup kitchen, and yes we have that brief moment in Flynn’s house, but poverty isn’t described well enough for me. I do have to keep in mind though that Ms. Gurtler is from Canada and I live in the USA, so poverty will look a bit different in both countries. What I did like was Jess’ attitude towards Flynn on the whole not having money front. She didn’t discriminate, but I loved that Ms. Janet did show that Jess felt uncomfortable at times being in a place where poverty is so real. I hate it when a rich character goes into a poor area and is like, “Cool yo, no shame, I’m cool. It’s all cool.” NO IT ISN’T. That is not a normal reaction. Not believable at all. Switching over to some less serious stuff… Really Flynn?! You were so cute and adorable until the end. I loved you. I believed in you and you crushed my heart. I forgive you, but I cannot love you as much as I did at the beginning. That ending just… ugh I’m not cool with it bro. 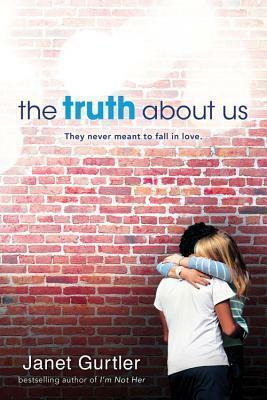 Overall, The Truth About Us is another great book under Janet’s belt. I enjoyed reading it immensely. I know I didn’t talk much about that, but The Truth About Us raises some very important issues and that is why I requested it on NetGalley, not because I wanted a fluffy read. Disclaimer: Thank you Sourcebooks Fire and NetGalley for giving me the opportunity to read this book for free in exchange for an honest review. Receiving this book for free does not sway my opinion. Disclaimer: Thank you Amazon Publishing and NetGalley for giving me the opportunity to read this book in exchange for an honest review. Receiving this book for free does not sway my opinion. All I can say is WOW. I decided not to read the synopsis and just dove into the book. To say it surprised me is an understatement. I totally thought this would go another way. Did not expect all the twists and turns at all. When I saw this was a part of a “series” I groaned thinking please don’t tell me they split up, please noooooooo, but I’m glad they ended up having their happily ever after. I do have to warn people that there is some adult content. I did not expect it and I was like Ahhhhh, and skimmed ahead really fast. If you don’t like reading it you can just skip ahead. If I knew it had some adult content I wouldn’t have read it, but since I had requested this on NetGalley I kinda just skipped ahead every time it happened and stuck it out. Oh also, a lot of cussing. More than I thought there would be. Just a warning to those that don’t like reading books with that kind of stuff. Anyways that aside, it wasn’t a bad read. I kind of thought it would be. 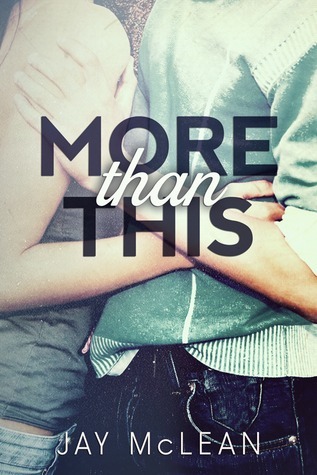 It could be the very cliché new adult cover that made me come to that conclusion. I do have to say it was a tad dramatic at times and there were some parts where I literally rolled my eyes and said come on, but if you can get past those few eye-rolling clichés, it’s actually really good. I kind of want to read the rest, but after going to the author’s goodreads and saw she was classified under mature young adult fiction, I kinda of don’t want to. But let me sidetrack and say MEGAN IS A HORRIBLE BEST FRIEND AND HUMAN BEING. OMG HOW COULD SHE HAVE DONE WHAT SHE DID. If you want to read an over-the-top, crazy, dramatic, very swoony love story, this is for you. I’m sure you’ll like it. Disclaimer: Thank you Diversion Books and NetGalley for giving me the opportunity to read this wonderful book in exchange for an honest review. Receiving this book for free does not sway my opinion. 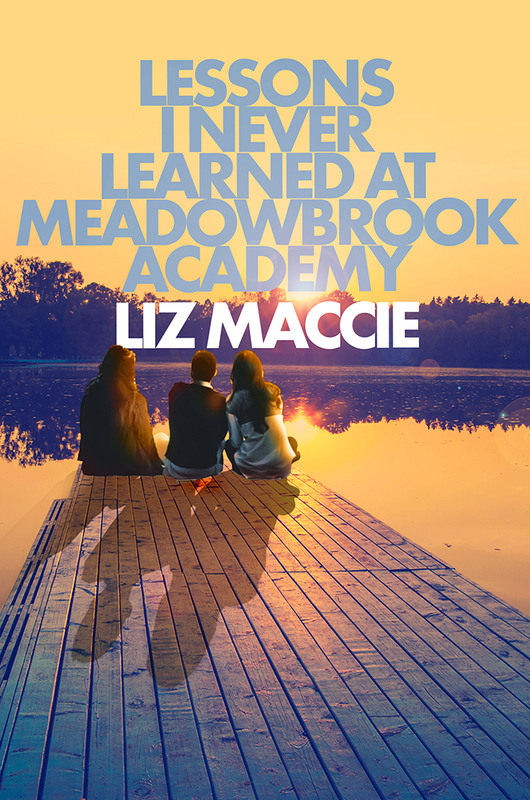 Today is the fourth day of the Lesson I Never Learned at Meadowbrook Academy Blog Tour and I am happy to participate in the tour of this wonderful book. I’ve divided today’s festivities into two posts. Part 1 (which is this post) will focus on my thoughts of the book and such. Part 2 will consist of Ms. Liz Maccie’s guest post that she was so kind enough to write for my blog. Click Here to check out Part 2. The most important lessons aren’t learned in the classroom. It’s the first day of sophomore year for Roberta Romano, but instead of the comfort of her local high school, she’s been thrust into the elitist embrace of the affluent Meadowbrook Academy. Our narrator is none other than Roberta Romano. She is a spunky Italian teenager that will leave you laughing or cringing (in a good way) every step of the way. Roberta is a sort of oxymoron because she is just like your average teenager and at the same time, she is not. She has characteristics that a teenager and even someone much older can relate to because we have all thought the same things and acted similarly when we were that age. What I really loved about LINLAMA is that it talks about issues that should be talked about. Ms. Maccie does a wonderful job at not only making a relatable character, but also showing her grow and learn some very important lessons along the way. It is very important for YA authors to write these type of realizations into characters. Teenagers today need to hear they are not alone when it comes to suffering and pain. That the meal they eat isn’t so much about the food being eaten, but the company that they are sharing it with. I would have loved to had read this book 10 years ago when I was a freshman in high school myself and I could have understood sooner that in this life YOU ARE NOT ALONE. It may feel like you are at times, but you are not, correction, We are not alone. 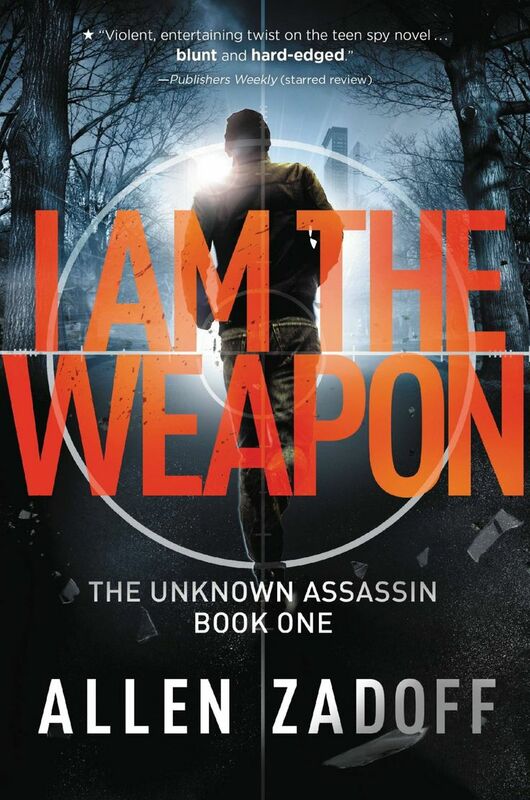 Thank you Random House for providing me with a free ebook copy through NetGalley in exchange for an honest review. 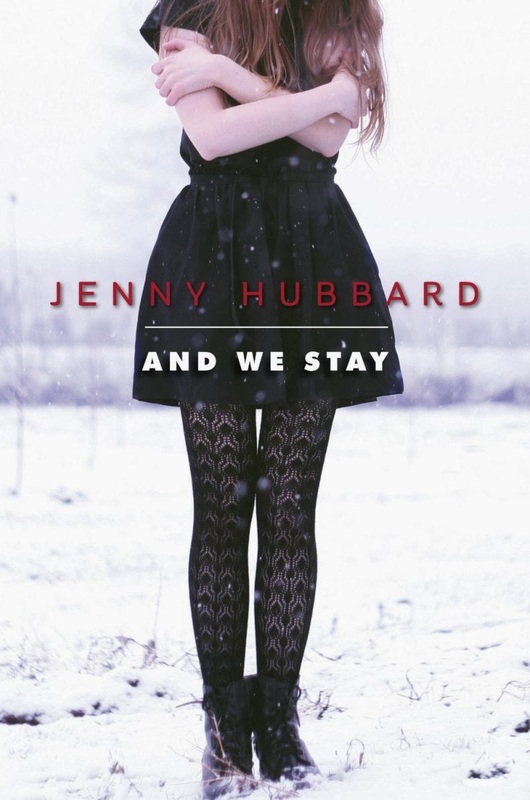 Award winner and critically acclaimed writer Jenny Hubbard’s riveting account of a teenage girl whose boyfriend brings a gun to school and shoots himself. This is her story before, during, and after the tragedy. I started reading this book at the beginning of this year and it has taking me this long to read it. 6 months to be exact. Why you may ask it has taken me that many months? Because I had to be in a certain mood to read it. It’s not a lighthearted book at all. It’s heart wrenching, and tragic. If you’re not in the correct mood, it might bore you or turn you off. The writing in And We Stay is poetic. I could even say lyrical. What I really enjoyed were the poems after every chapter. I could picture Emily late at night writing the poems, letting out all of her feelings into that journal and beginning the process of healing that she desperately needs. The entire book is about the beginning of her healing process and realizing exactly what Paul was to her, as well as learning the consequences of her actions and what saying the truth may lead to. If I were Emily, it would have taking me longer to heal from this, but the again at the end of the book she is barely starting to heal. I really loved Emily’s roommate toward the end. At the beginning I thought of her as a snotty, rich, drama-loving girl. When Emily tells her to invent her past, her roommate doesn’t hesitate to make up a sob story that everyone eats up. Overall, I enjoyed the book. It may not be for me, but I wholly appreciate the poetic writing that enraptured me two nights ago as I binge read the last 80% of the book I still had left to read. I was recently approved for several ARC’s on NetGalley and Edelwiness. I was so excited to see that I was approved for all of these books that I almost did a happy dance. I will be tackling Waterfell this week and I’ll post up a review of it soon!